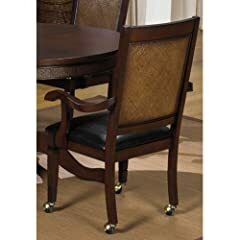 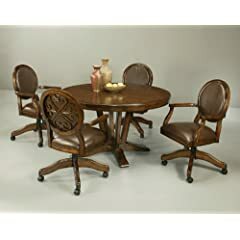 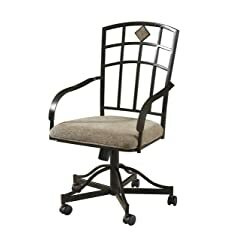 I came across these dining chairs with casters. 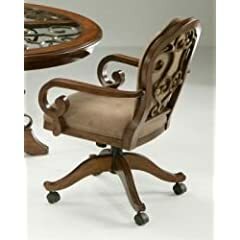 I never knew people used chairs with casters for dining, but they look fun. 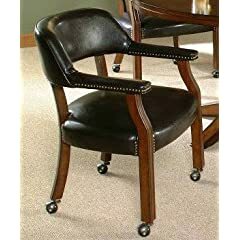 They are easy to move around, and some come with armrests.